Demanding lifestyles, anxiety, chronic pain, sleep disorders, and more all contribute to the collective sleep deprivation problem in America. The National Sleep Foundation reports that 63% of Americans say that their sleep needs are not being met during the week. Additionally, about 10% of the population suffers from chronic insomnia. If that isn’t staggering enough, not getting enough sleep causes more problems than you would think. Johns Hopkins Medicine published a report with the following staggering statistics. Of course, that’s not all. Sleep deprivation increases your risk for depression, anxiety, high blood pressure, diabetes, heart disease, dementia, and even catching a common cold. Lack of adequate sleep lowers your mood, impairs your memory, impairs your judgment, and even puts you at risk for early mortality. All the scary science aside, not getting enough sleep just doesn’t feel good. It reduces your body’s ability to heal, is detrimental to your productivity, and nearly obliterates your ability to focus. You deserve better than that. There are many things that keep people up at night, such as a condition like insomnia, chronic illnesses and chronic pain, anxiety, or even a general inability to relax. CBD might be the answer regardless of what’s keeping you up at night. CBD is already well-documented as an effective way to relieve pain. So, if the pain is keeping you awake, the CBD can help your body relax so you can too. But that’s not all. CBD could increase melatonin. The mechanism of action is slightly complicated, though. CBD reduces tryptophan degeneration. When tryptophan is readily available in your bloodstream, it allows your pineal gland in your brain to produce melatonin more effectively. In addition to that, inflammation is detrimental to tryptophan cells and CBD has anti-inflammatory properties. The hormone melatonin is vital to you being able to fall asleep and stay asleep, and a lot of things throughout our day can inhibit its production. One prime example is the exposure to blue light that we get from our screens. 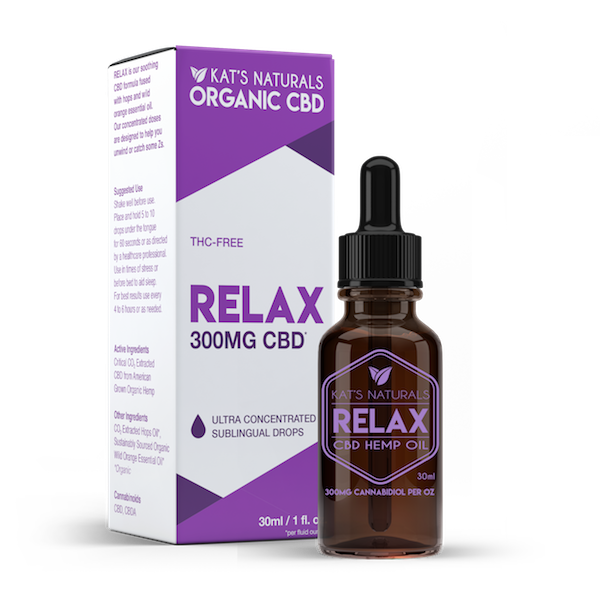 CBD also helps regulate mood and reduce anxiety, providing you with an overall demeanor of feeling calm, which can definitely help you to get some rest as well. CBD is completely natural, not psychoactive, not addictive, and has no detrimental side effects. The current pharmaceutical approaches fall short in comparison. Benzodiazepines or other hypnotic or sedative sleep aids can come with a lot of problems. Side effects of these heavy duty drugs include addiction, abnormal sleep behavior, hallucinations, impaired memory, even suicidal thoughts or actions. Another downside to these prescription sleep drugs is that many people build a tolerance to them, requiring more over time to get the same effects. Most of the over-the-counter sleep aids available on the market today are simply antihistamines, which are less likely to lead to the same problems but it’s still possible. Antihistamines also are not suitable for long term use as a sleep aid (in a typical patient). The good news is that there are a lot of great CBD products for sleep, which you can read about below. 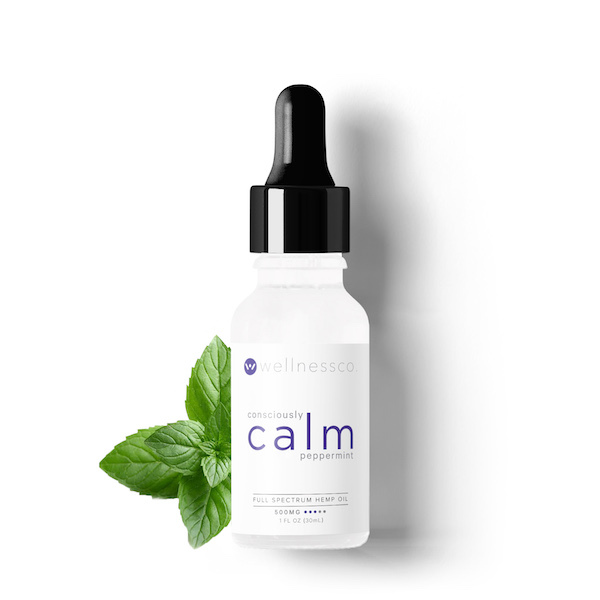 Calm by Wellness Co is a CBD company that was recently voted the best CBD for pain, sleep, and anxiety according to their website. The company uses the highest grade domestically grown hemp plants grown in Colorado. They have a team composed of doctors from renowned universities and reputable pharmaceutical companies. The company prides itself on being backed by science and only reports the most credible studies conducted in world-class research facilities worldwide. This is a company committed to the purity and efficacy of their products. This company has a mission to help its customers craft their happiest and healthiest life. They do their best to be completely transparent in their entire process, and they are actively involved in charities around the world. All of their products are made with full spectrum CBD oil, hemp seed oil, fractionated coconut oil, and premium essential oils to add flavor naturally. While they do have a few different products to choose from, we’re highlighting the CBD extract. It comes in the flavors Peppermint or Strawberry Lemonade. You can get it in 250 mg, 500 mg, or 1000 mg per bottle. CBDmd is a great company. They grow their own proprietary strain of industrial hemp that was scientifically formulated to be richer in CBD along with other beneficial cannabinoids, vitamins, and amino acids. All of their hemp is grown in the USA, organically. CBDmd employs the most sophisticated machinery and equipment to harvest their hemp and process it with a low-temperature gentle extraction process. Their CBD oil is unmatched because of the meticulous way they monitor the step-by-step creation of their pharmacist-formulated CBD products. 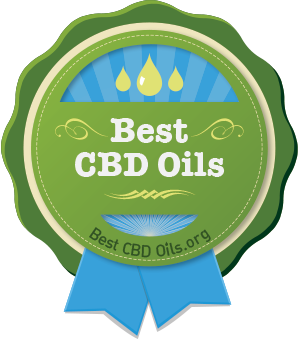 All of their CBD undergoes rigorous third-party lab testing, and the results are readily available on their website. CBDmd has a broad selection of products that you can use to take care of your body inside and out, as well as that of your best furry friends. They also boast the best prices per milligram on the market which makes their products amazingly accessible. CBD PM is a new product line that they’ve recently rolled out that we had the pleasure of testing personally. You can choose to purchase it as a classic oral tincture with a dropper, or you can upgrade to the easy-to-use spray bottle. The CBD PM product line is non-GMO, gluten-free, and completely vegan. It has 16.6 mg of premium CBD per serving. These CBD sleep oils are also full of other beneficial cannabinoids, essential oils, terpenes, and amino acids. 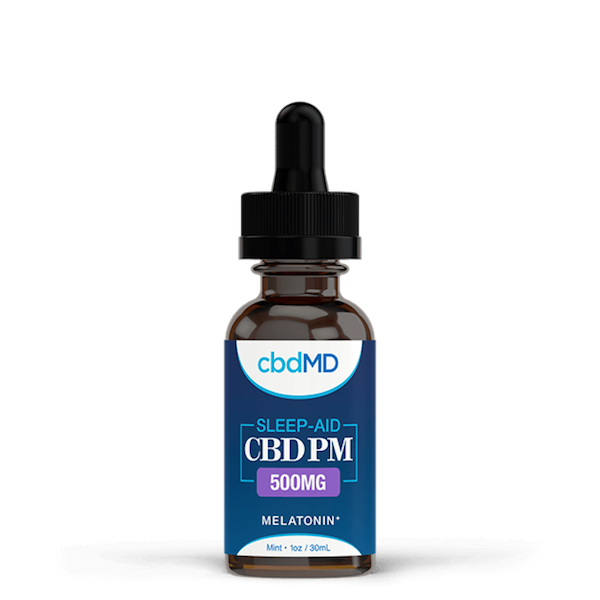 They contain 5 mg of melatonin, the hormone our body needs to regulate sleep, as well as 250 mg of CBDmd’s proprietary sleep formula. The full ingredient list includes hops, lemon balm, passionflower extract, chamomile, and valerian root. All of these natural ingredients have such great synergy with the high-quality CBD, and you’ll be asleep in no time. Shipping is free, you have the benefit of a 30-day money back guarantee, and you can use the code BESTCBD for 15% off your entire order. Pure Hemp Botanicals grows all of their source hemp in Colorado organically. All of their products are vegan, cruelty-free, non-GMO, and completely natural. The company put compassion at the center of their business for their customers, for their communities, and for our environment. Pure Hemp Botanicals uses an ethanol extraction method, and all CBD is third-party lab tested; Certificates of Analysis for every single batch are available on their website. Unfortunately, at the time of writing, they do not ship internationally. The company has an awesome selection. Pure Hemp Botanicals sells vape juice, tinctures, lip balms, topical creams, isolate, pet care products, crystals, mints, capsules, softgels, and even CBD tea. Their CBD tea, called Hemptealicious, is the product we want to highlight today. It comes in several different flavors such as Apple Hibiscus, Chamomile Lavender, Ginger Turmeric, Peppermint Mate, Pure Hemp, and Spearmint Lemongrass. Every tea is made up of expertly grown hemp and a unique blend of herbs to taste delicious and do your body good. 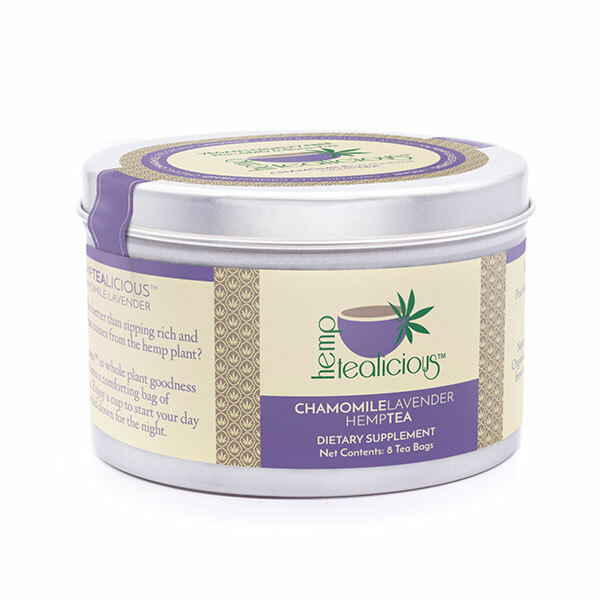 The tea we recommend for sleep is the Chamomile Lavender Pure Hemp Tea. This blend is made up of 100% organically grown industrial hemp, so it contains a full spectrum blend of cannabinoids and other beneficial terpenes. It is naturally caffeine free and obviously contains both chamomile and lavender, which have long been lauded for their soothing effects. Pure Hemp Botanicals guarantees that each tea bag contains at least 30% industrial hemp. Best of all, this product is as pure as it gets with just three simple ingredients: Organically Grown Hemp, Organic Chamomile, Organic Lavender. Hemp Bombs is one of the most widely known CBD brands in the US. Their products are typically geared towards a younger market, but they are full of high-quality CBD and suitable for everyone. Hemp Bombs sources their CBD from organically grown industrial hemp that is completely free of heavy metals, pesticides, and any other contaminants. It is also backed by third-party lab tests, guaranteeing you incredibly pure CBD and nothing else. This brand might just have the widest selection we’ve ever seen, including gummies, capsules, tinctures, vape liquids, vape pens, beverages, syrups, lollipops, pet care, and even products you may have never thought of, like lubricants, beard care, and tattoo aftercare. You can purchase their vape juices in more than a dozen unique flavors. Some examples are sugar cookie, honeydew melon, marshmallow, and spearmint. They also have incredible topical pain relief products. 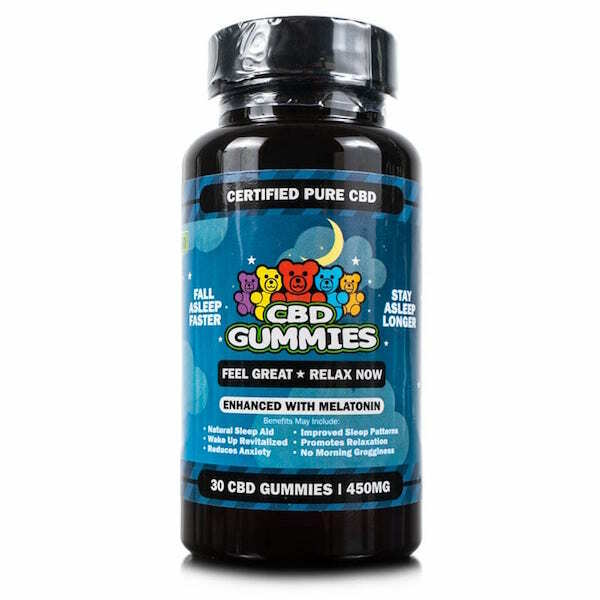 However, if you are just looking to use CBD for sleep, Hemp Bombs has you covered. 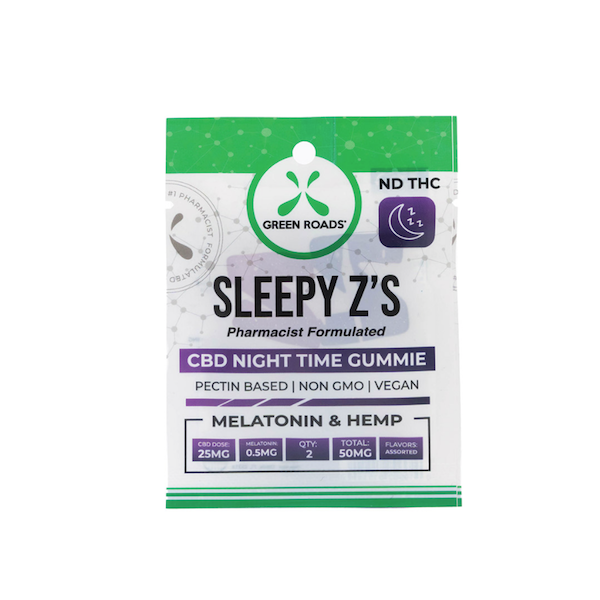 CBD Sleep Gummies are gummy bear candies that have the taste of sour worms. Each gummy bear contains 15 mg of pure CBD isolate and 5 mg of the sleep hormone melatonin. You can get a five-count bag, a 30 count bottle, or a 60 count bottle. The sleep gummies have a rating of four out of four stars from a combined 77 customer reviews. They also contain L-theanine, an amino acid that is known for its gentle calming effect that can boost the quality of your sleep and help you wake up feeling focused and refreshed. Green Roads World was last year’s winner of the coveted Best CBD Product of 2018 title. They have been featured in several publications as well as several news networks. Green Roads’ mission is to offer users a safe, effective alternative to prescription painkillers, other toxic prescription drugs and over-the-counter drugs that contain harsh chemical compounds. The company works with licensed pharmacists to formulate their products for maximum efficacy. They use all natural ingredients, and all of the products they sell are subject to third-party lab testing to ensure quality. This is another company that has an extensive selection of CBD products that includes terpenes, capsules, tinctures, topical pain relief, and more. Green Roads World even makes CBD coffees and teas. One thing that makes this company unique is that they offer a discount to those who serve our country and community every day. There is both a military discount and a first responder discount. We love that because people who put their safety on the line every day have some of the most high-stress careers in the nation, both physically and mentally. Sleepy Z’s is the name the Green Roads World has given their sleep gummies. They are pharmacist formulated, non-GMO, gluten-free, and vegan. They’re a pectin-based gummy that comes in a variety of fruit flavors. Each individual piece contains 25 mg of CBD and .5 mg of melatonin. Ingredients include natural terpenes, pectin, citric acid, sugar, corn syrup, and natural colors and flavors. They have been rated five stars out of a total of 156 customer reviews. The only drawback is that they are currently only available in single-serve packages on the site. 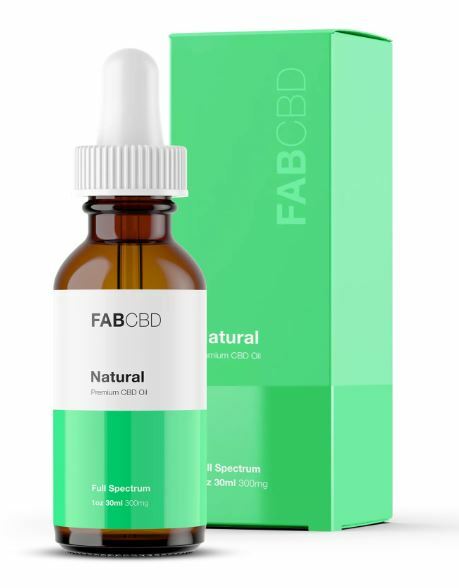 Kat’s Naturals offers some of the best CBD products available in the US. All of the hemp is sourced from Northern Europe. While a lot of people love the homegrown aspect of industrial hemp from America, the region that this company sources from is known for its low pollution and great growing conditions for industrial hemp. Kat’s Naturals also uses the best extraction method, CO2, which results in a 99% pure or better CBD isolate that is used in all of their products. If you’re trying to work your way out from under a crushing sleep debt, we recommend you try Relax. This oral tincture combines full-spectrum CBD oil with wild orange essential oil and hops. Hops are a bitter sedative that is particularly helpful for insomnia; it can also ease the irritation or agitation that comes from being overstimulated. If you often feel like there is too much on your plate for you to possibly fall asleep, the powerful cannabinoids coupled with hops could bring you the relief you’re after. Ingredients in Relax are simple, just Critical CO2 Extracted CBD from American Grown Organic Hemp, CO2 Extracted Organic Hops Oil, Sustainably Sourced Organic Wild Orange Essential Oil. Each bottle contains a concentration of 300 mg of CBD per ounce, as well as CBDA, and the terpenes myrcene and limonene. You can choose from a five-milliliter sample size, a 15-milliliter bottle, or a 30-milliliter bottle based on what you need. Life Bloom Organics is a Los Angeles-based health and wellness company. They use a proprietary nanotized hemp extract formula along with a blend of high-quality ingredients. The source hemp they use is grown in America, and it is organic. Life Bloom Organics is also proud to say that all of their ingredients are ethically sourced, and are completely free of pesticides, yeast, mold, heavy metals, or any other toxins. Each of their products is specially formulated with proprietary plant-based wellness blends. They’re non-GMO, have a two-year shelf life, and each of their products boasts a cooling mint flavor. 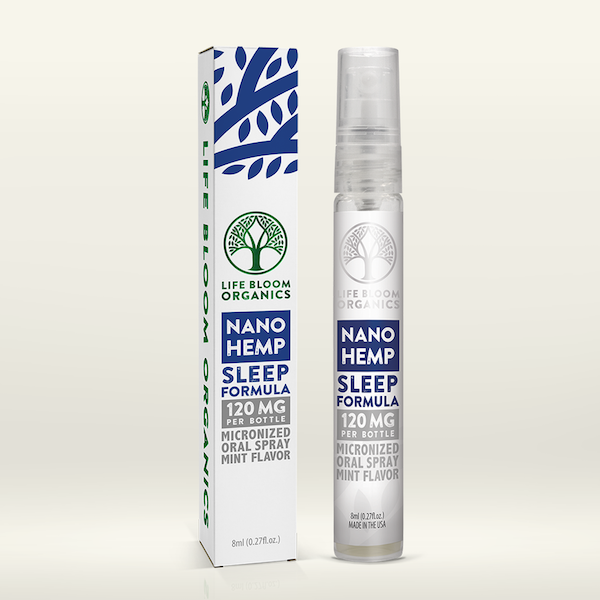 We included Life Bloom Organics in this ranking for their Nano Hemp Sleep Spray. It contains 120 mg of CBD per bottle. All of their sprays feature a water-based alcohol-free formula and can come with a Certificate of Analysis if you ask for one. This particular sleep spray has trusted ingredients like L-Theanine, which is known for reducing stress and encouraging more restful sleep as well as Valerian Root, a longstanding ingredient in all sorts of natural sleep products because of its amazing calming effects on the body. Just a couple sprays before bedtime, and you’ll be catching Zs like nobody’s business. MedTerra makes all of their products with non-GMO hemp grown in the USA. It is guaranteed THC free, third-party lab tested to ensure that there are no contaminants, and available in all fifty states as well as internationally. 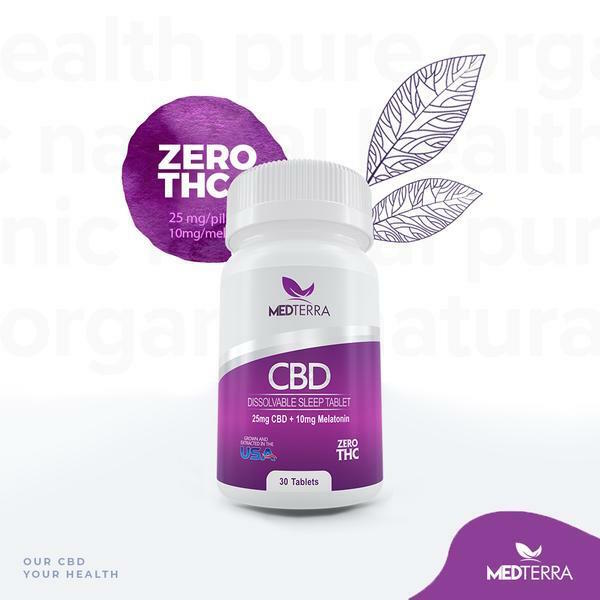 All of MedTerra’s products contain 99% pure or better CBD. This company uses a solvent-free CO2 extraction process and backs their products with a simple guarantee. If you’re unhappy with your product for any reason, you can receive a full refund with no questions and no hassle. They’re committed to delivering trustworthy and effective CBD products. The company makes pure CBD tincture and pure CBD gel capsules as well as wellness supplements. Their supplement line includes CBD Good Morning which has energy boosting vitamins and more; a Women’s Health supplement that includes Valerian Root, Cramp Bark and other natural ingredients for that time of the month; a topical pain relief CBD rapid cooling cream, and CBD + melatonin. Of course, we’re interested in the CBD + melatonin! These are dissolving tablets that you simply place under your tongue and allow to dissolve before swallowing. Individual tablets contain 25 mg of pure CBD and 10 mg of melatonin. If you’re sensitive to the effects of melatonin and that seems strong for you, no worries! Each tablet is scored for easily breaking it in half. Other ingredients include Avocado Oil Powder, Spearmint, Stevia, D-Mannitol, Xylitol, MCC, Crospovidone, Dibasic Calcium Phosphate Anhydrous, Magnesium Stearate, Silica Dioxide. If you really struggle to fall asleep, this might be your best bet. The only negative reviews are customers claiming that these tablets work too good. Canna Hemp is a CBD brand that has the simple goal of bridging the gap between health care professionals and patients seeking alternative healing. As the research surrounding cannabis has continued to expand, this company emerged with the desire to share great cannabis products on a global scale. Canna Hemp now has a broad selection of CBD infused hemp-based products. All of their CBD and hemp seed oil is cultivated in the United States. Canna Hemp’s products are all organic, vegan, and free of any and all GMOs, parabens, formaldehyde, petroleum, or phthalates. Independent labs test each and every cannabis-derived product that this company offers, and you can view a Certificate of Analysis for every single product if you so choose. Canna Hemp has a variety of lotions, elixirs, vape products, and more to choose from. 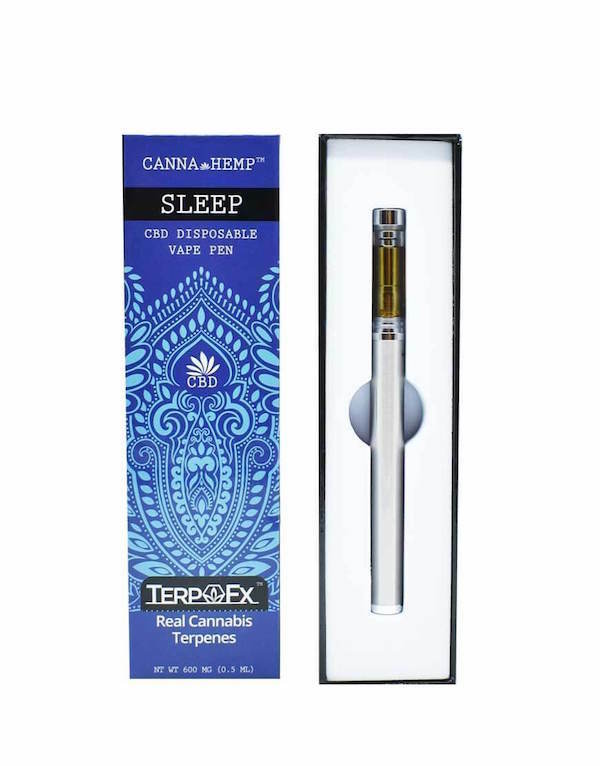 We have selected their CBD Vape Pen for Sleep because of their commitment to quality and transparency. Vaping CBD is the fastest method of delivery because it can directly enter the bloodstream through the lungs. This vape pen contains 100.2 mg of CBD per unit, and there are a total of 90 servings in each pen. The only ingredients are Coconut MCT Oil, CBD, and a blend of real cannabis terpenes. The terpenes include b-Myrcene, Limonene, Camphene, Linalool, Eucalyptol, Terpinolene, b-Caryophyllene, a-Pinene, p-Cymene, y-Terpinene, cis-Ocimene, and b-Pinene. This vape pen is advertised as having a red mandarin and spice flavor. The Good Patch is brought to you by La Mend, a company that offers an array of safe, tested, pure and potent phytocannabinoid products. All of the CBD is sourced from the highest quality, completely organic, non-GMO industrial hemp. This company uses incredibly strict processes for extraction to maintain the integrity and purity of the CBD that they deliver in their products. Also, as you may have guessed, every single batch is third-party lab tested for purity and quality. The Good Patch is a product line of state-of-the-art transdermal patches. These patches deliver relief over a sustained period of time, and they’re discreet. All of this company’s products are completely free of any and all latex, parabens, sulfates, synthetic fragrances, artificial dyes, and colors. The current offerings in their shop include Hangover, a patch with 15 mg of CBD, with vitamin B complex and green tea extract; Period, which has 15 mg of CBD, black cohosh, and menthol; Be Calm, which is menthol and 15 mg of CBD; and Nite Nite. 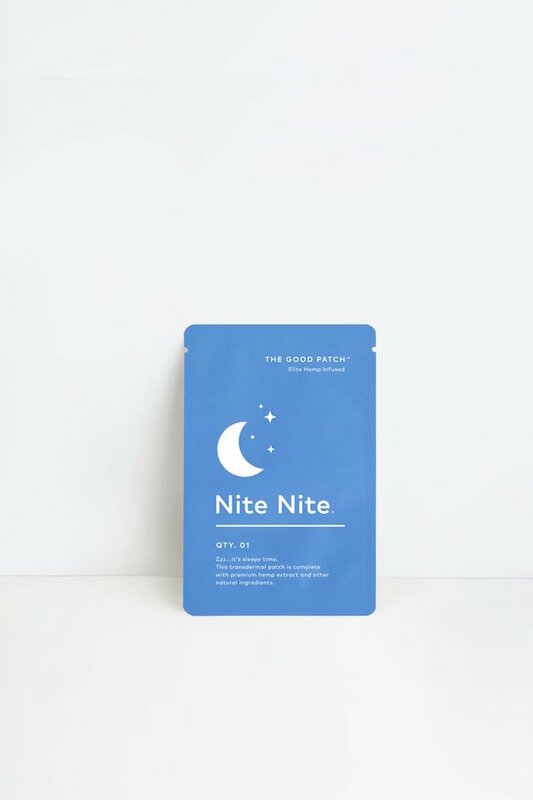 The Nite Nite patch contains 15 mg of CBD and 5 mg of melatonin. All you have to do is adhere the patch to a venous area of your skin to reap the maximum benefits. You can wear the patch for up to twelve hours. These two simple ingredients come together to help deliver you a deeper and more refreshing sleep experience. Patches are suitable for one-time use only.